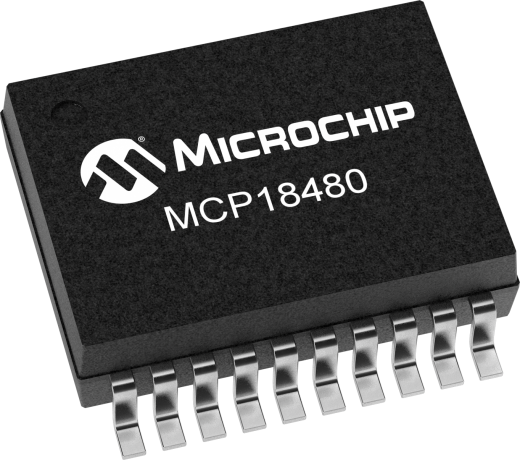 MCP18480 is a -48V Hot Swap Controller with fully configurable features. This Hot Swap Controller have OVLO, UVLO protection features on top of Foldback Current Limiting and Circuit Breaker features. Although ideally suited optical switch backplanes, the MCP18480 can also be used in any -48V backplanes or whenever inrush current control is required.